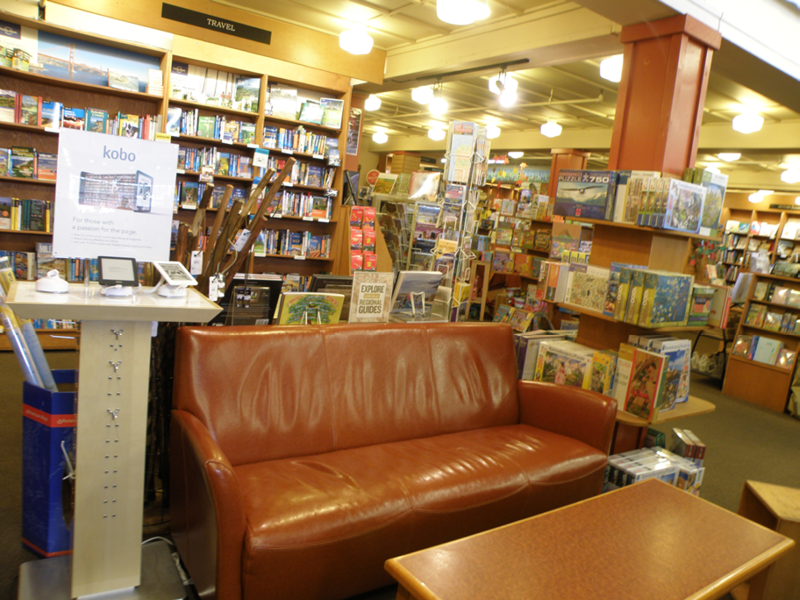 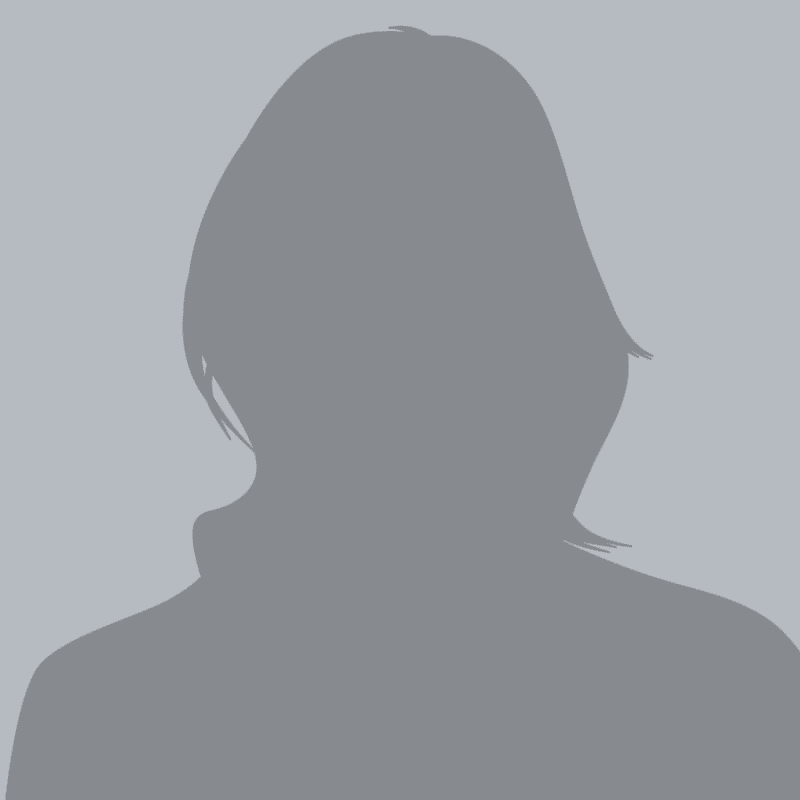 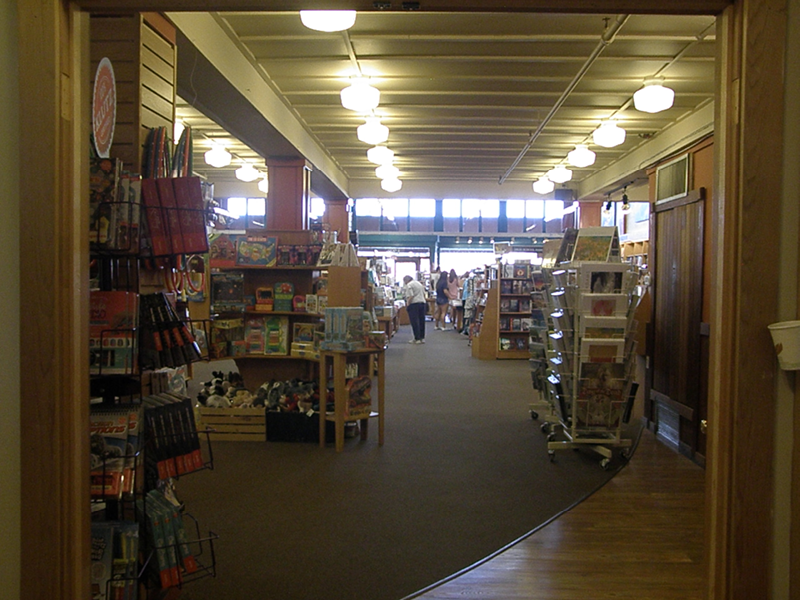 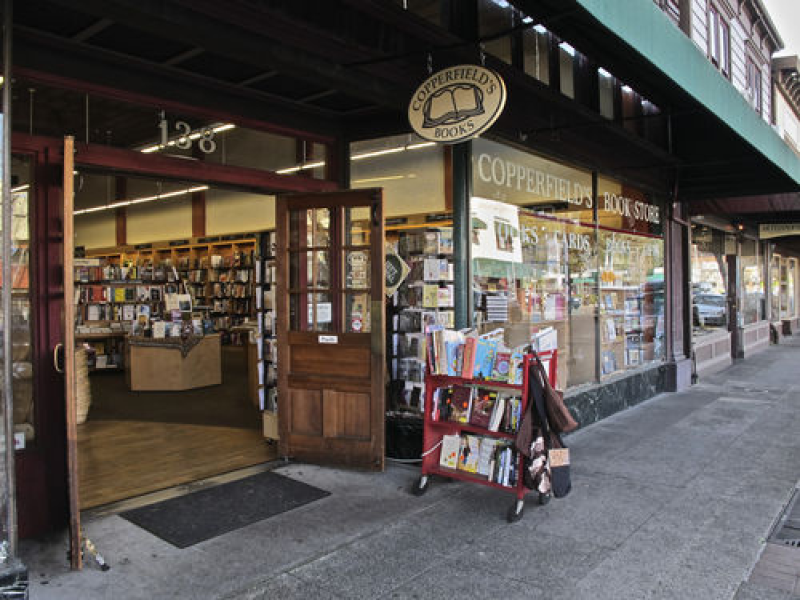 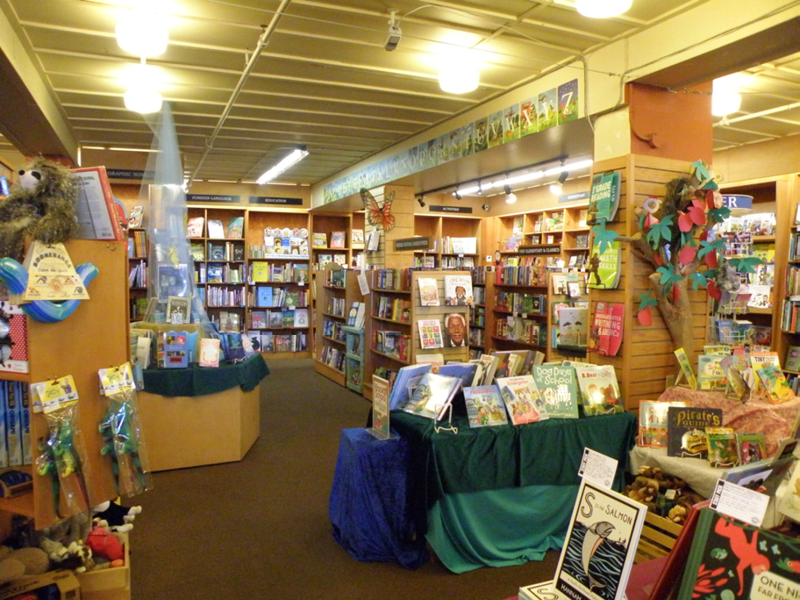 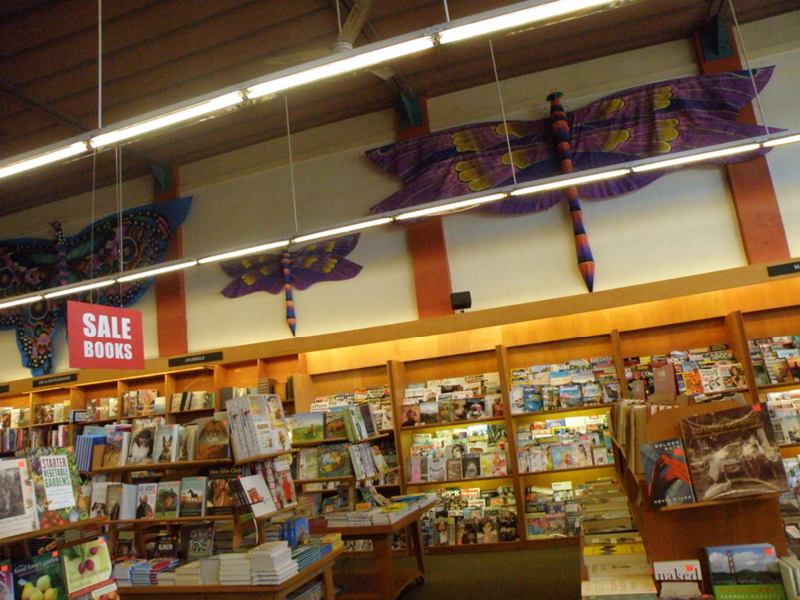 Copperfield's Books Sebastopol | Copperfield’s Books Inc.
Copperfield's original bookstore, the Sebastopol store still combines that local bookstore feeling with a great selection of titles in every category. 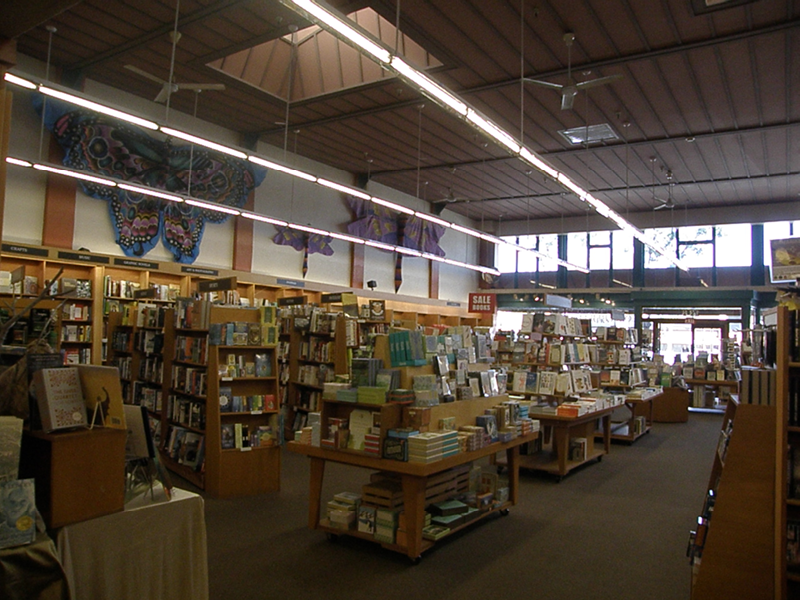 Drawing in folks from all of West County, the store offers author events and a stellar cast of booksellers. 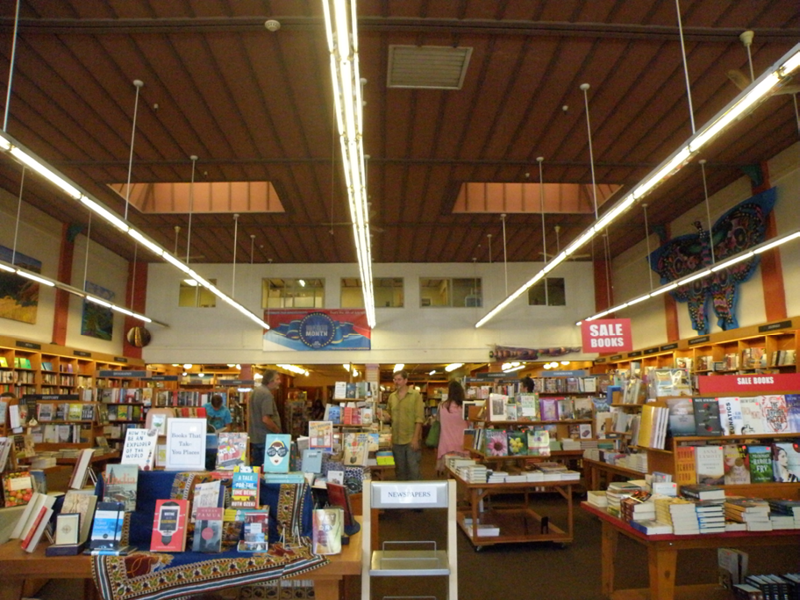 Come Inside Our Sebastopol Store!